Asia's top students are hoping to hook up with Western firms such as Google, Apple and Deloitte when they enter the workforce, according to a survey of business and engineering majors. Google (GOOG) is the most attractive employer among both business and engineering students in Asia, according to Universum. 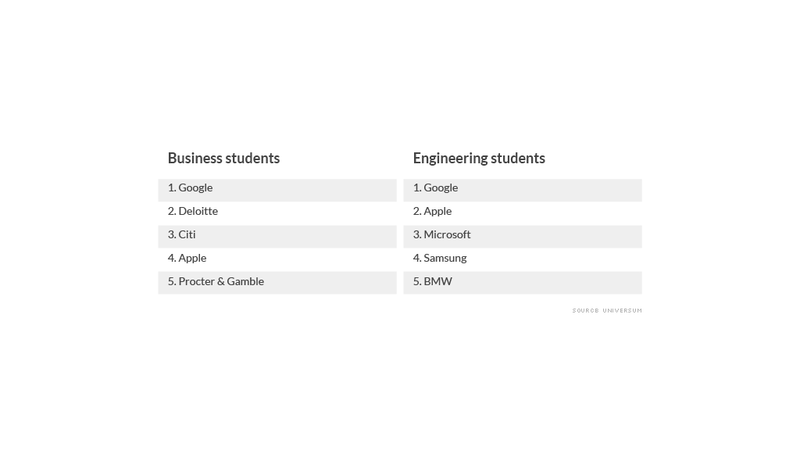 Business students rank Deloitte as their second choice, while Apple (AAPL) is the runner-up among engineering students. Universum, a research and consulting firm, conducts annual surveys to determine which employers are most appealing to university students. Senior vice president Rachele Focardi said that the current crop of graduates are placing less emphasis on salary and prestige when looking for prospective employers. Instead, she said, they're interested in companies that reflect their values -- including work-life balance and an emphasis on innovation. "Google really represents this new generation of Millenials," Focardi said. "They are like the Beatles in the sense that they represent a cultural revolution." Because the survey covers students from countries across Asia, including Malaysia, Australia, India, Japan and Vietnam, large multinationals dominate the rankings. The top five choices of business students are all Western companies with operations across Asia. Samsung, based in South Korea, is the first Asian company -- ranked fourth among engineering students. But Focardi said that multinationals can't rest on their laurels. A growing numbers of grads appear ready to accept smaller paychecks in exchange for a better work-life balance, something local firms might find it easier to offer. "Multinationals like Goldman Sachs (GS) and Morgan Stanley (MS) were built to sell to the prior generation," Focardi said. "You get Goldman Sachs on your business card. 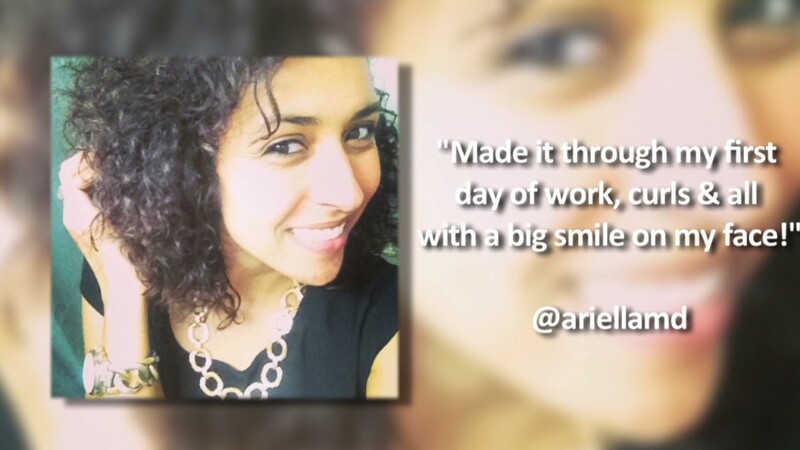 You work really hard." "All of these things are no longer attractive to this generation," she said.